update 12/7 — Monkish Brewing Co.
it has been a while since my last post. as you can imagine things have been very hectic. at some point, we decided to do much of the work ourselves -- given our very limited budget. we do have all of the necessary permits and licenses. so now we need the equipment up and running to start production. well...we pinky promise to be more diligent in updating you on our progress. here are some photos showing our construction progress since my last post on 8/30 (!). trench drain and piping. that's a 6inch diameter pvc schedule 80 (!). bit of an overkill. 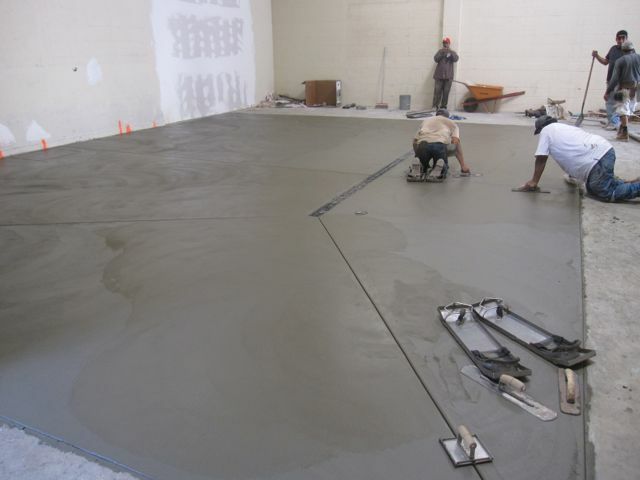 pouring of concrete. sloped floors! update 12/7 (continued). more photos.